I'm Here. I'm Queer. What the Hell do I read? : Maxine Wore Black - A Teen Transgender and Lesbian Love Story... And Murder! Maxine Wore Black - A Teen Transgender and Lesbian Love Story... And Murder! "...I mainly wanted to create a fun and affirming story that a transgender teen could pick up that would validate their reality. So they could say, wow, here is a book about a person like me. I can be the hero of the story." 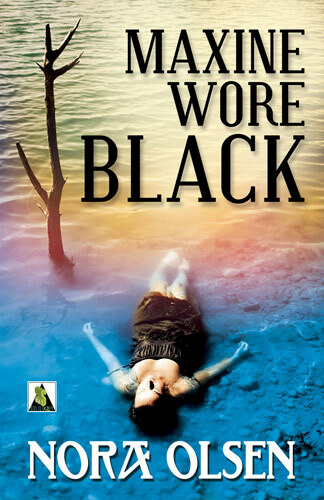 Add your review of "Maxine Wore Black" in comments!